Spruce up your Holdie abode with this collection of minimalist timber furniture with linen & felt accessories – every Holdie House will soon feel like a Holdie Home. 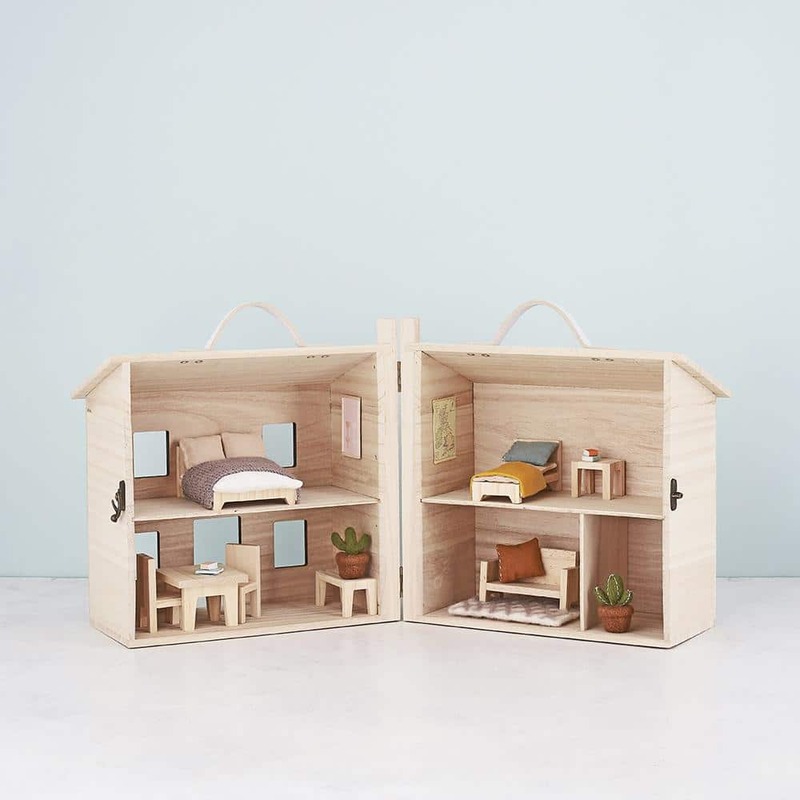 New to the Olli Ella (and now Mini Nation!) 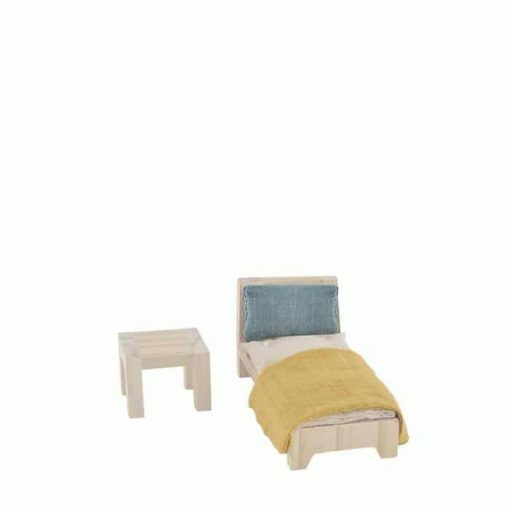 family, furnishings, the pieces that really make a house a home. 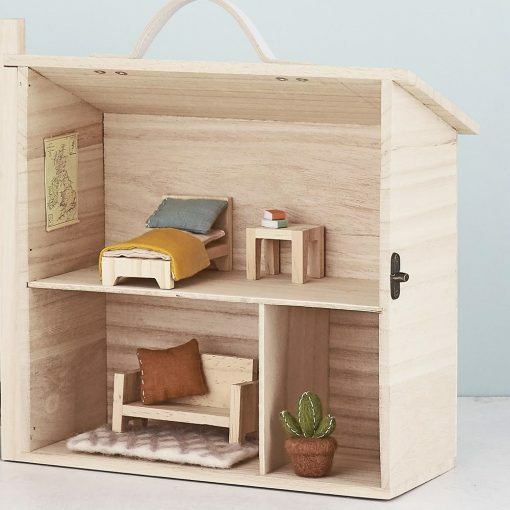 Spruce up your Holdie abode with this collection of minimalist timber furniture with linen and felt accessories – every Holdie House will soon feel like a Holdie Home. 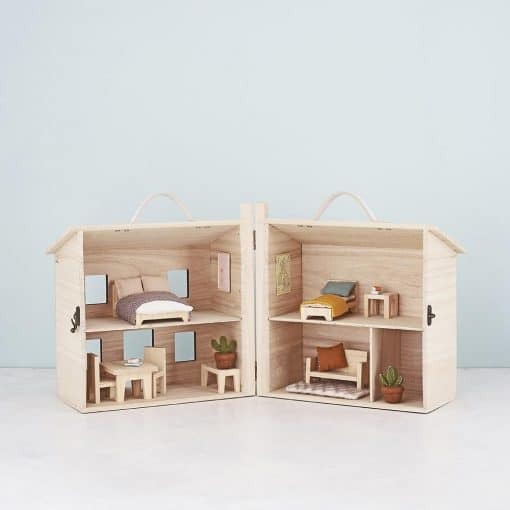 Click here to view more from the Olli Ella collection, including additional furnishing packs to complete your Holdie abode.